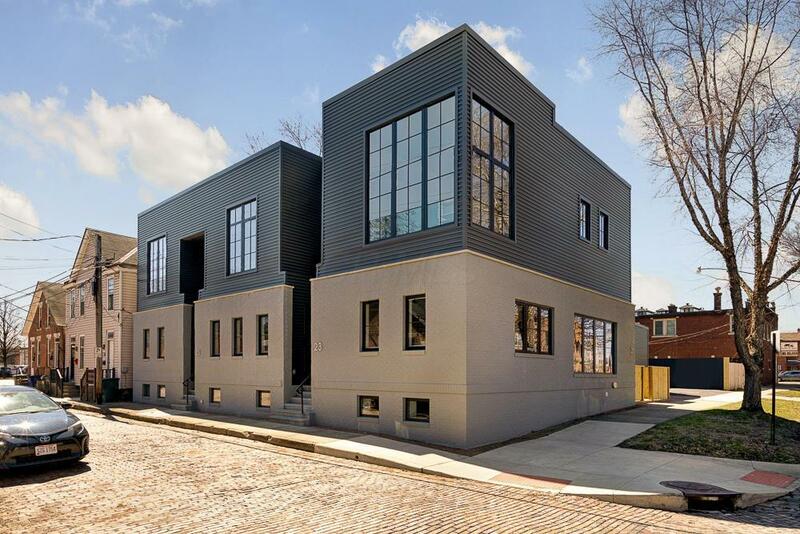 Fabulous new condo in the Brewery District on the western edge of German Village near great restaurants & within 3 blocks of premier grocery. 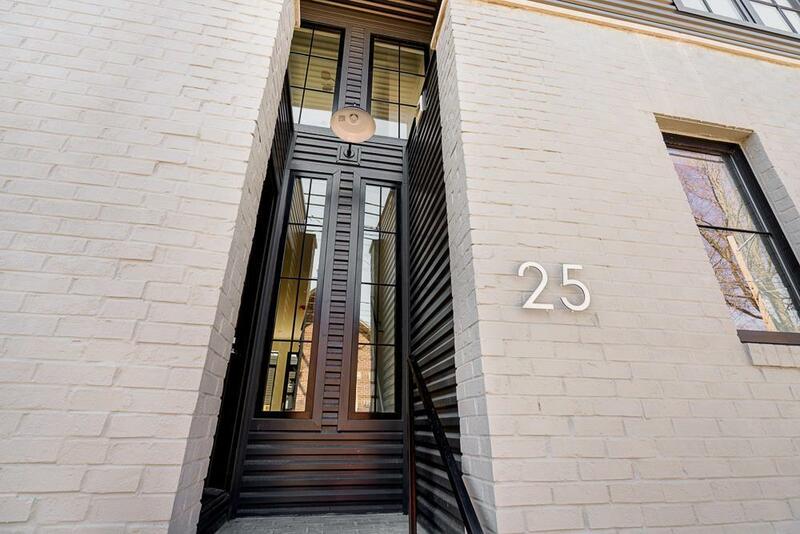 This 3 unit complex created out of a 1980 office building which was gutted adding a 2nd story w/roof top terraces. Spaces are spectacular & flooded w/natural light through industrial steel windows, floors are wide plank white oak, the kitchen has an enormous island w/seating for 8 & has ample Amish built cabinetry w/quartz counters & stainless Kitchen Aid appliances, bedrooms are quite large & have very generously appointed baths w/quartz counters & custom closets. Other features include private roof top deck, private brick patio, finished lower level w/3rd bedroom & bath plus game room/den. 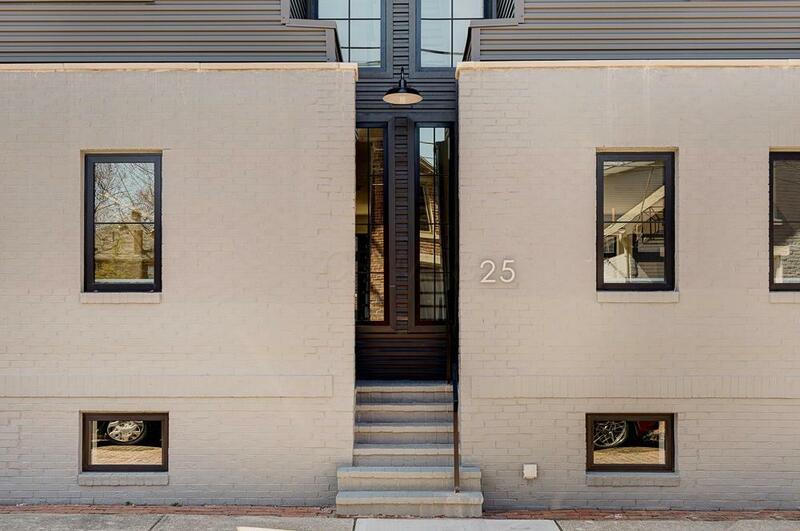 1 car garage + 1 off street parking. See A2A remarks.